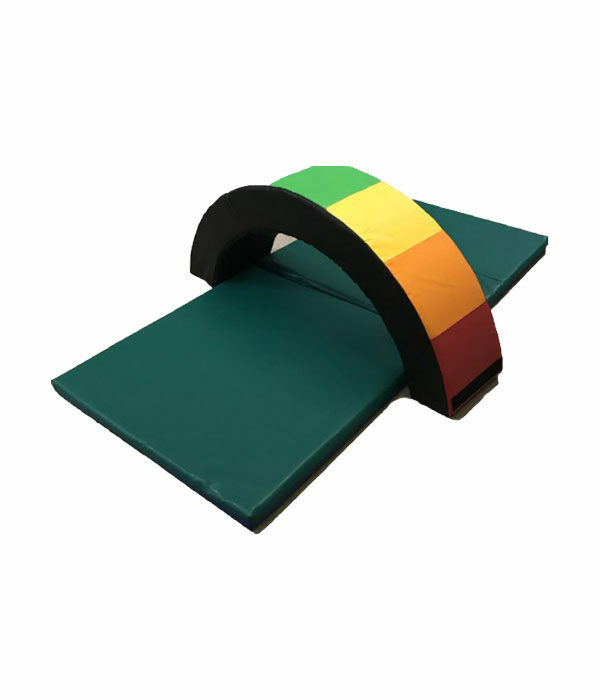 Your child will have hours of fun, with this Climb & Slide as part of a soft play indoor or outdoor environment. 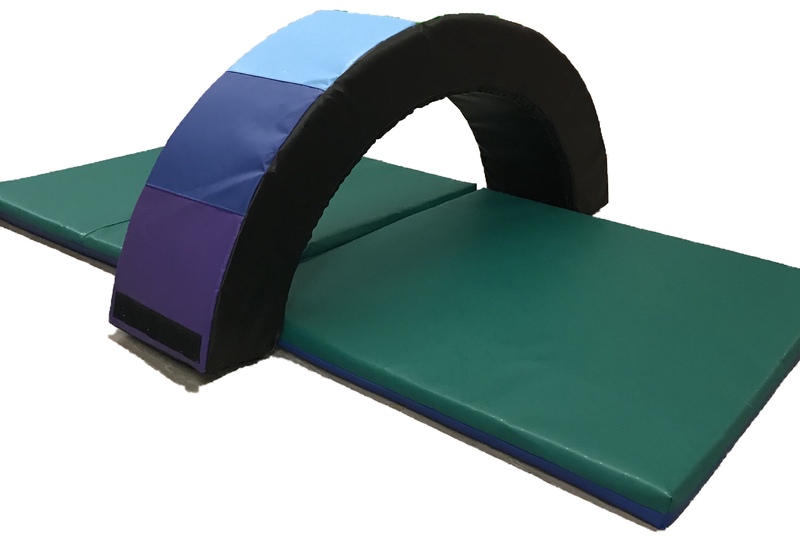 Soft play is a great way for young children to develop their physical activity, manipulation skills,discovery and spatial awareness. 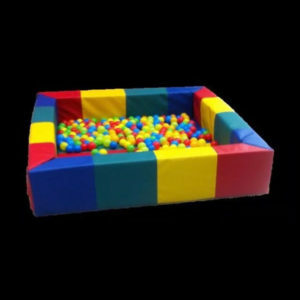 This soft play is ideal as part of a mini obstacle course or in rolling and building games. 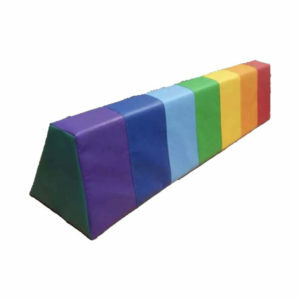 Offering great visual appeal and safety, the Kids playMat with tunnel is suitable for the home or playgroup. 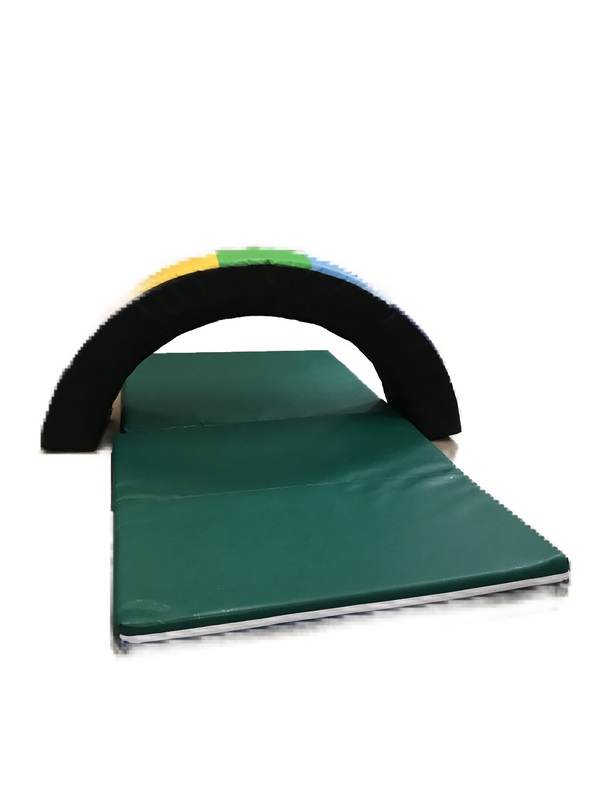 Brightly coloured and versatile, the Kids playMat with tunnel is expertly made from wipe clean durable flame retardant PVC and high grade CFC-free flame retardant foam. 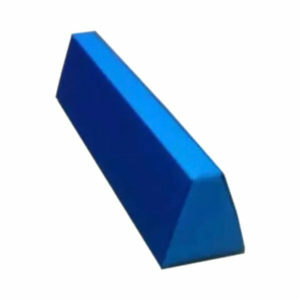 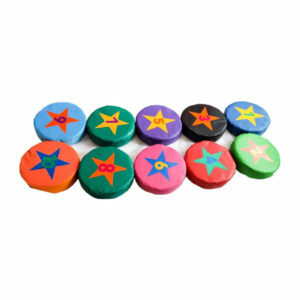 Delivery: 2/3 working days Note : All our soft play shapes are made to exacting standards, from wipe clean durable flame retardant PVC and high grade CFC free flame retardant-foam.